"My management team and other key personnel attended several workshops conducted by Bob Paladino. Through this process we have established a more systematic approach to identifying business/growth opportunities; prioritizing projects based on their potential value to the company; developing business cases for the identified opportunities; executing plans to make the business opportunities a reality; and monitoring and measuring the success of our progress toward achieving the established goals. Bob has a lot of insight and a strong grasp of what it takes to achieve success." James J. Kail, President & CEO, Laurel Highland Total Communications, Inc.
BOB PALADINO, founder of Bob Paladino & Associates, LLC (www.paladinoassociates.com) is a former executive and longtime thought leader and implementation practitioner in the Corporate Performance Management (CPM) field. 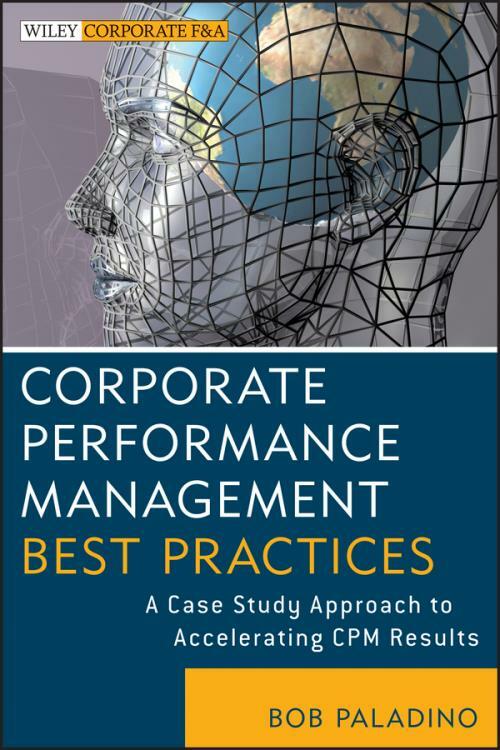 His firm advises boards of directors, executives, and governments and offers a full suite of CPM services for rapidly implementing and integrating proven best practices to drive breakthrough results. He contributes to leading research projects at several institutes and has established dozens of CPM offices and core processes for leading companies. He is a highly sought after speaker for industry and trade events, and executive roundtables with experience in over 60 cities globally. He donates royalties from all books to the United Flight 93 Tower of Voices national memorial, as well as to Salute America′s Heroes, an organization dedicated to providing aid to wounded and disabled military veterans and their families.